Bok choi or pak choy or white Chinese cabbage is a type of cabbage. Bok choi (literally: “Shanghai Green”) also called pak choy or white Chinese cabbage. Pak choi is just one of many varieties of cabbage. It is popular in oriental cuisine, where it occupies an important place. It has a delicate flavour from the borderline of the taste of cabbage and spinach. It does not form heads, only a rosette of green leaves, arranging with white and brittle stems into one neat longitudinal bunch. It is the petioles of leaves that constitute the tastiest part of pak choi. 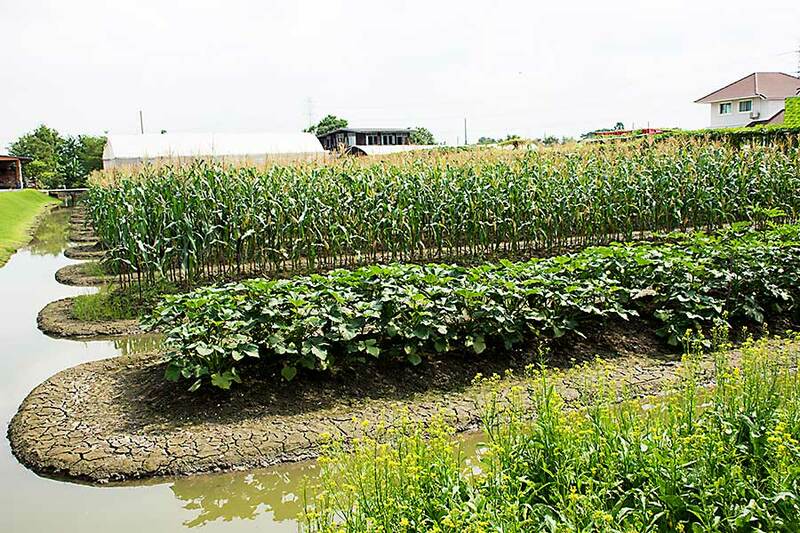 Bok choi is a popular vegetable in Asian cuisine that can be prepared in many ways. On the domestic sides, it is a frequent addition to soups, seafood and meat dishes, eg in the form of spring rolls. It goes perfectly with vegetables, so you can make different kinds of salads with pak choi, as well as stir-fry dishes, which are based on fast frying. This method of heat treatment makes the vegetable crisp and retain more flavour. Pak choi is also a good source of minerals, especially calcium, manganese and magnesium. Thanks to this, it affects the processes of proper blood clotting, cleanses the body of toxins and strengthens concentration. 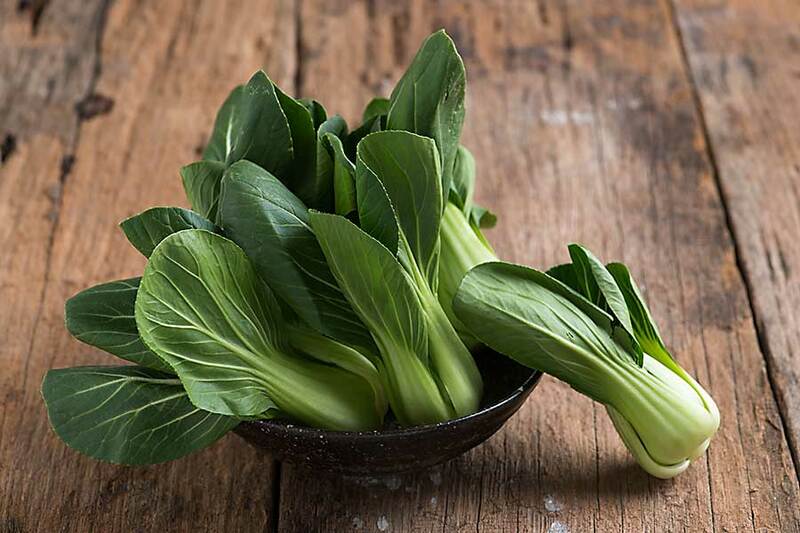 Interestingly, you can find ten exogenous amino acids in pak choi cabbage, ie those that the body cannot produce itself, and therefore we must provide them with food. 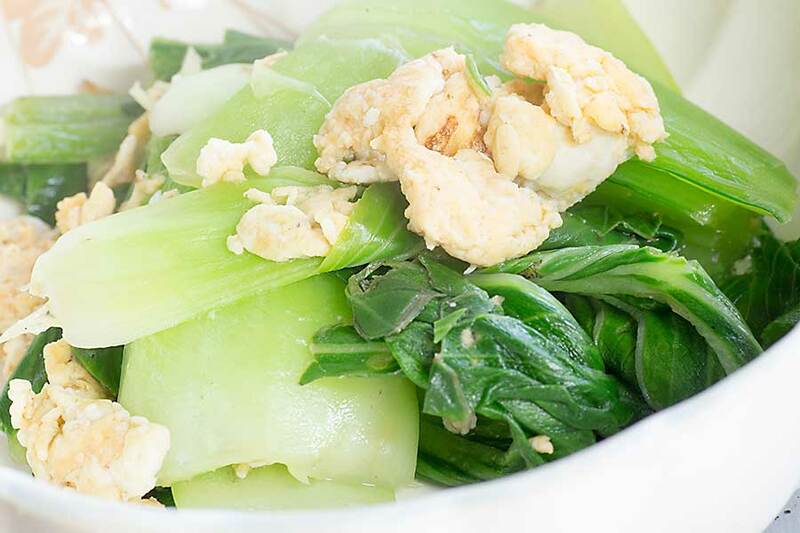 Pak choi cabbage also has a small amount of omega-3 fatty acids, which are valuable for the whole body fatty acids.